Michigan native, Zachary Saginaw (aka Shigeto) is just reaching his prime. The accomplished drummer/producer is currently signed to Ghostly International, the seminal electronic record label whose catalog includes names like Dabrye, School Of Seven Bells, and Matthew Dear. Shigeto’s core of jazz and hip-hop compliments his label peers while his twists of bass driven ambiance, and beats help single him out as one of our most unique and important producers that you need to know. 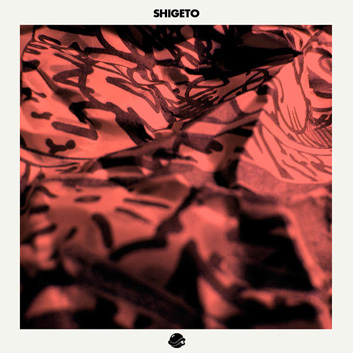 Shigeto’s latest release, the Lineage EP is his best work yet. Personal and honest, it’s the sound of Shigeto perfecting his craft with incredible detail. We can’t wait to hear what he comes up with next. We’re thrilled to finally catch up with Shigeto for this guest mix, and he knocked it out the park. As he puts it “this mix is a bunch of new remixes and a whole bunch of homies as well.” Riddled with up and coming sounds and some unreleased tunes, this is another essential BTS download.